Price fact: The price is 111.1 £ higher than the average over the last 10 weeks. Price fact: The price is 119.47 £ higher than last week. Price fact: The price is the highest in 10 weeks. 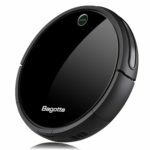 The Ecovacs Deebot M81Pro is an award-winning robot vacuum cleaner with a wet mopping feature, high suction motor, self-charging capabilities, and drop sensor. 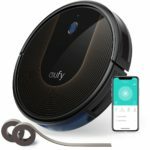 This model works on both hard floors and carpet, with the combination of a high-suction vacuum and wet mopping water tank ensuring a deep clean every time. The Deebot M81Pro also has impressive connectivity features with support for Alexa voice commands and smartphones. 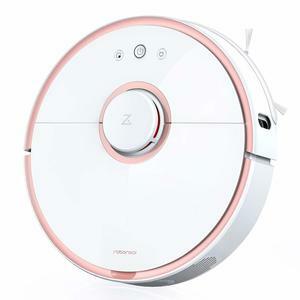 The Ecovacs Deebot M81Pro functions on 40W and features a run time of 100 minutes. This model features a NiMh battery, which is different to the lithium-ion batteries used by some other models. No human intervention is required for charging, with the Deebot automatically returning to its charging dock when battery life gets low. 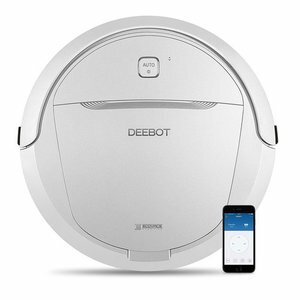 The Deebot M81Pro has won a number of awards for its innovation and design, with this unit able to vacuum and mop thanks to its removable water tank and washable mopping cloth. The 5-stage cleaning system used by this vacuum allow the DM81Pro to sweep, remove dirt, vacuum, and provide both wet and dry mopping. 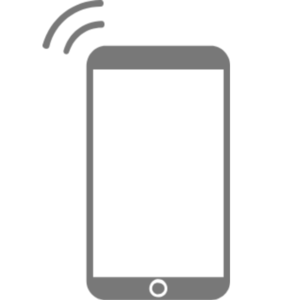 All of this advanced functionality can be easily controlled through Alexa voice commands and smartphone integration with the ECOVACS App. There are four cleaning modes for different kinds of dirt, an extra-large 500ml dust container, and a high-efficiency filter. 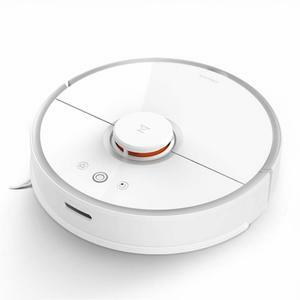 The Ecovacs Deebot M81Pro is available in futuristic silver and weighs just 4.5kg. 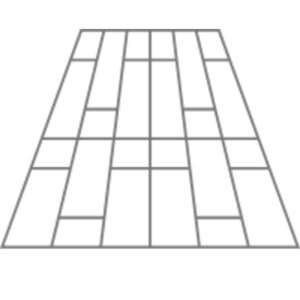 The product dimensions of this model are 34.8 x 34.8 x 7.9cm, with a very low noise level of just 57dB recorded. Additional accessories for the Deebot M81Pro include four side brushes, two filters, one remote control, one charging dock, one water tank, and two washable cleaning cloths.